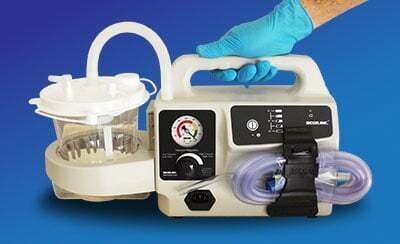 Your team’s airway management is only as good as its medical suction units. 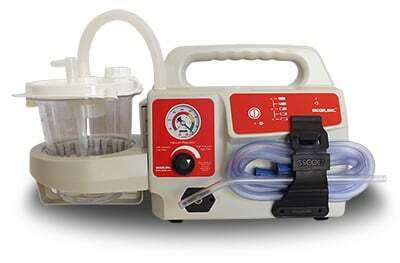 Diligent practice, exceptional technique, and skillful assessments cannot compensate for a medical suction unit that does not work well. Sometimes fixing suction issues is a simple matter of better storage or keeping an extra battery on hand. 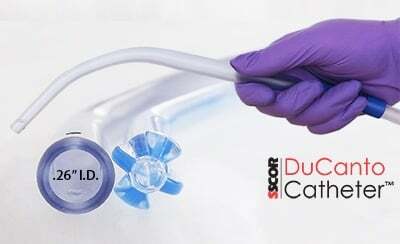 In other cases, such as those detailed below, it may be time to replace your suction device. In prehospital and emergency settings, oral suctioning may be overlooked as a basic task that is performed without harm to the patient. The reality is, oral suctioning is not without its risks and complications. In addition to complications related to the procedure itself, oral suctioning complications may arise because of ineffective or incorrect technique. 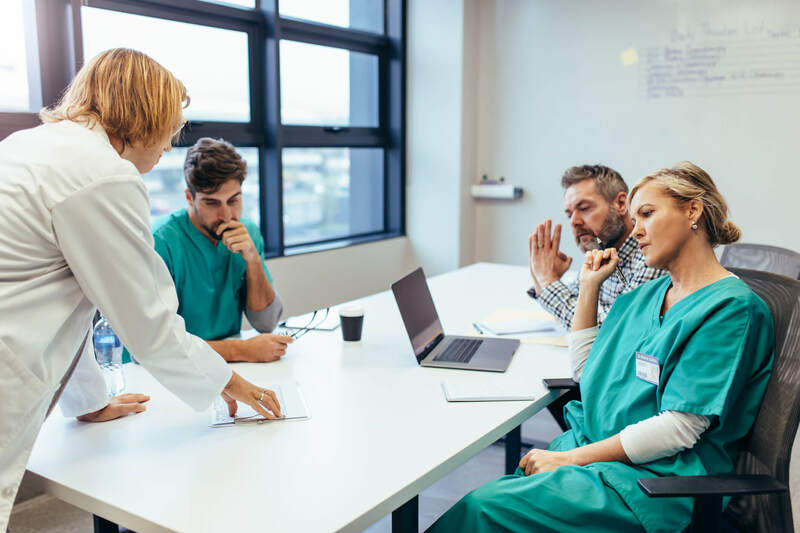 Let’s explore the various oral suctioning procedure complications and discuss ways you can prevent them in your patients. Invented in 1907 by Dr. Sidney Yankauer, the Yankauer suction tip has withstood the test of time. The rigid Yankauer suction tip was originally designed to remove blood and secretions from a patient’s oral airway during tonsillectomy procedures. In fact, many practitioners call the Yankauer a “tonsil tip” suction device for this reason. Oral suctioning in a controlled environment is one thing, but as a first responder, this is a luxury that just doesn’t happen very often. 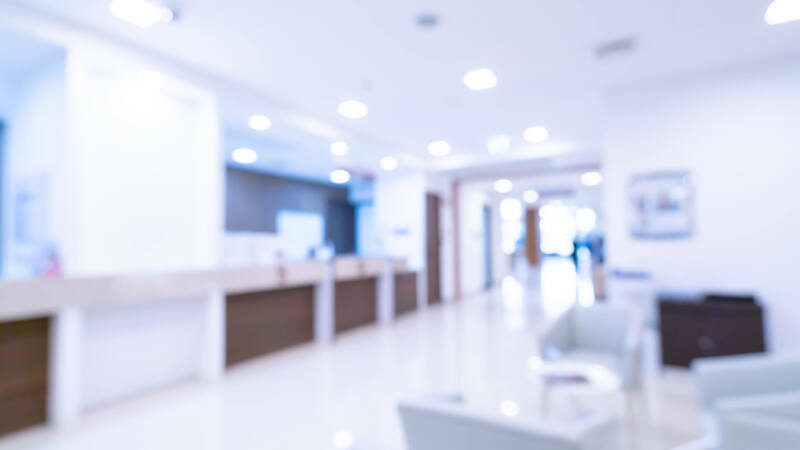 For patients with an airway emergency requiring intubation, you rely on equipment that is efficient, rugged, and safe in order to quickly and safely intubate and secure your patients’ airways. 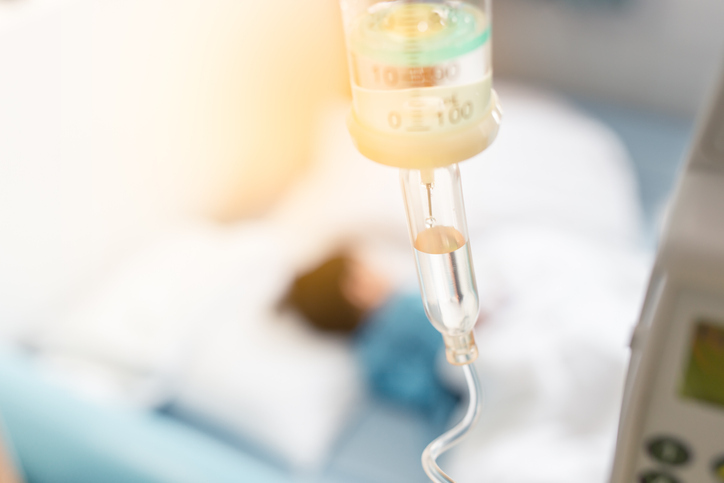 Effective suctioning makes a difference—perhaps even a life-saving difference—in a resuscitated patient. Aspiration pneumonia can occur in up to 50% of out-of-hospital cardiac arrest resuscitations, so what are you to do? Following oral suctioning procedure tips as well as using the best EMS suction equipment available, improves both your efficiency as well as the safe outcomes of your patient. 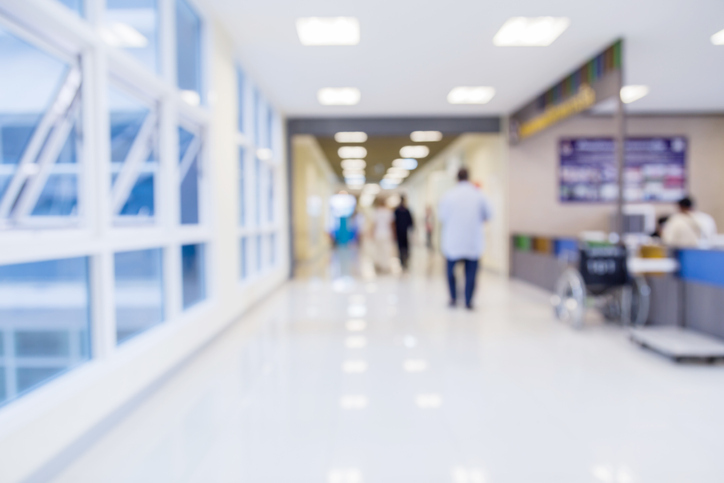 Pediatric respiratory emergencies may make even the most seasoned provider nervous. It’s safe to say that when a child is hurt or sick, the situation becomes more serious. Your pediatric patient is not simply a smaller version of your adult patient. Children require special considerations, especially when a child is experiencing a respiratory emergency. There are a few things to keep in mind about pediatric respiratory emergencies: variations in pediatric airway anatomy, common respiratory emergencies in children, assessment techniques, and equipment choice. 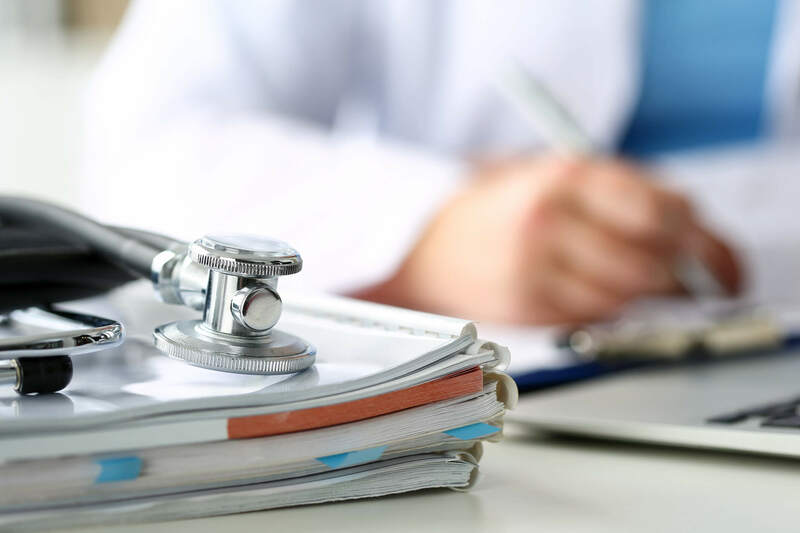 Let’s review how all of these factors relate to pediatric respiratory emergencies and how you can be better prepared when facing such an emergency. Airway management is a priority for nurses and first responders alike. 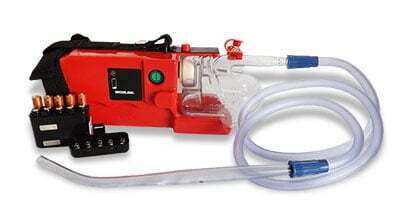 A critical component of this is effective airway clearance techniques to manage oropharyngeal secretions. Whether in the field or in a hospital, the how and when of oral suctioning must be mastered in order to ensure the patient's patent airway. There is perhaps nothing more terrifying to new parents than breathing problems in an infant. 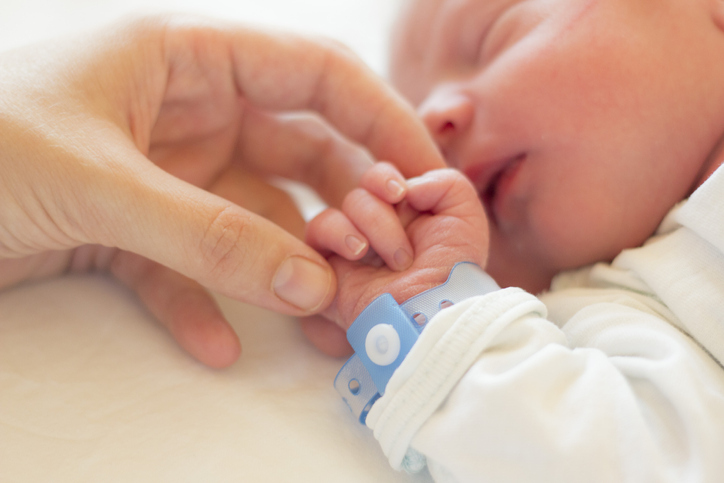 Particularly among newborns, respiratory distress is a common and potentially life-threatening symptom. Key differences in the airways of infants and children make them more susceptible to certain respiratory structures. A keen understanding of upper airway anatomy can help you quickly and safely treat infants in respiratory distress. 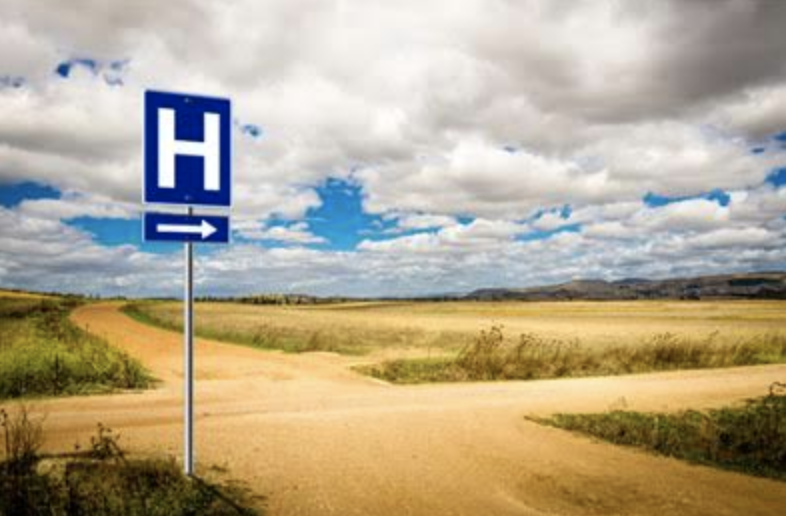 In the last 8 years, rural America has seen 83 hospitals close their doors1, putting added strain on already limited resources and leaving communities without access to emergency healthcare. The remaining hospitals are responsible for a wider radius of territory which has led to increased patient transport time. As a result, first response care has become even more crucial in rural communities when an emergency situation arises and every second counts. It’s a scary moment for even the most experienced first responder. The baby has been delivered in the hospital parking lot and isn’t breathing. Or a newborn’s parents call, sobbing, and report that their baby is in respiratory distress. 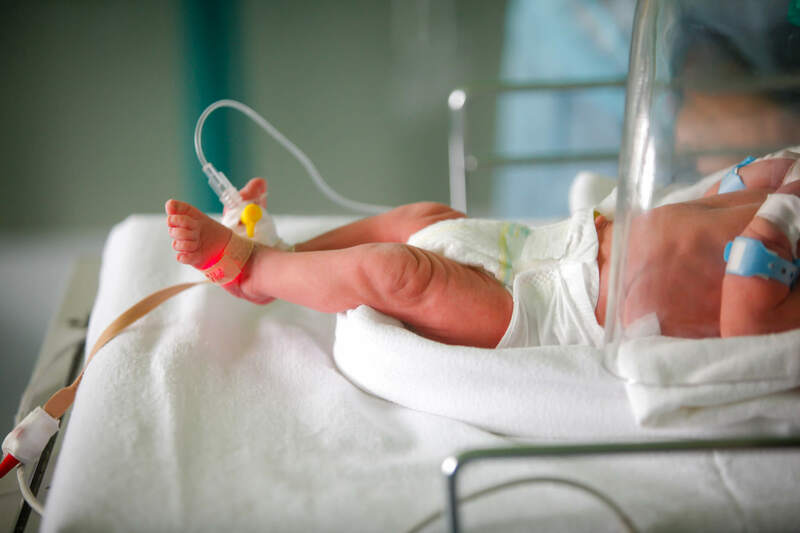 Caring for babies facing respiratory emergencies is emotionally and physically challenging work. That’s because babies’ airways are much smaller than adults’, and the stakes are very high. A respiratory injury to a baby in respiratory distress can prove catastrophic. 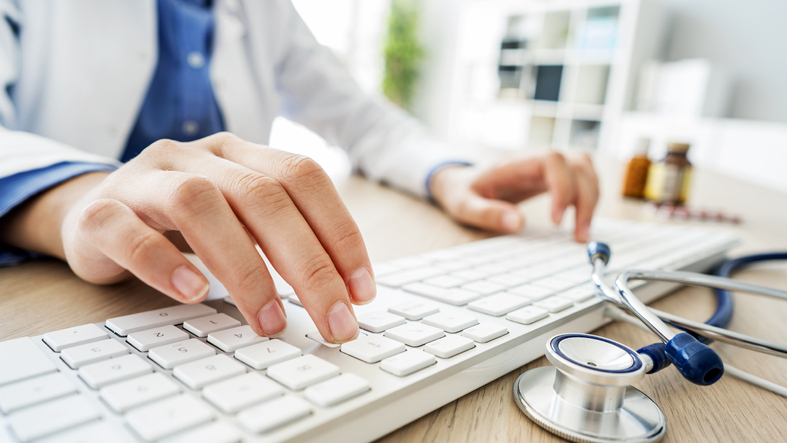 Here’s what you need to know to provide exceptional care to your most vulnerable patients. 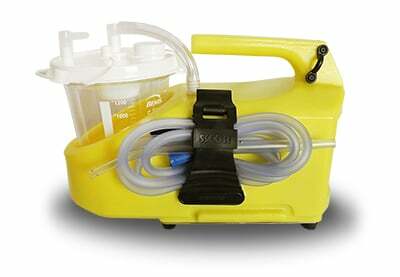 An emergency aspirator can save lives. 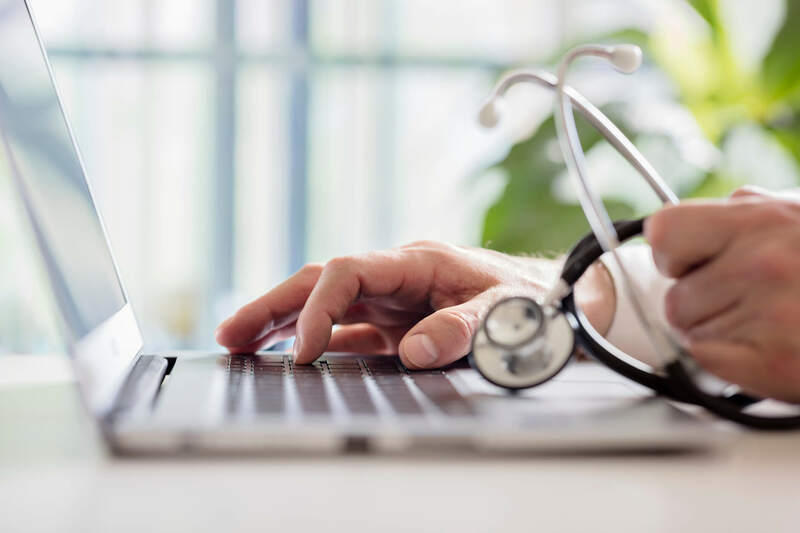 It can also be intimidating to patients, and first responders may be reluctant to use the device in the absence of clear indications. 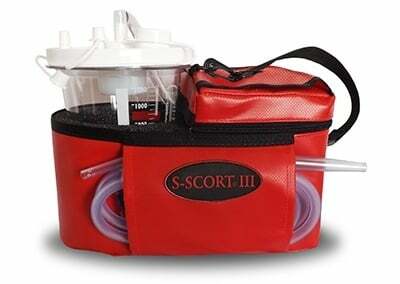 There is no reason to deny or delay suction to a patient who shows an obvious need. 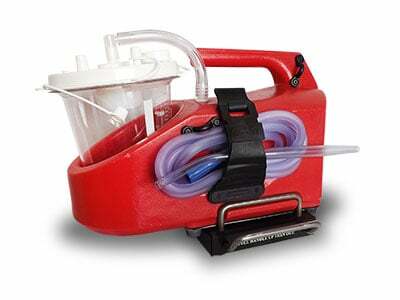 So when should you use an emergency aspirator? 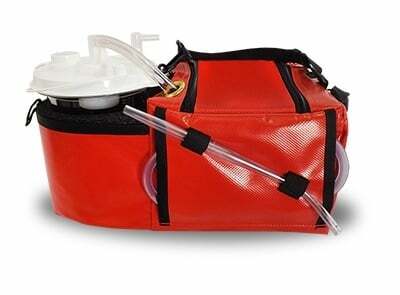 The short answer is that an emergency aspirator may be appropriate any time there is any sort of airway obstruction. Read about some of the most common usage indications below.